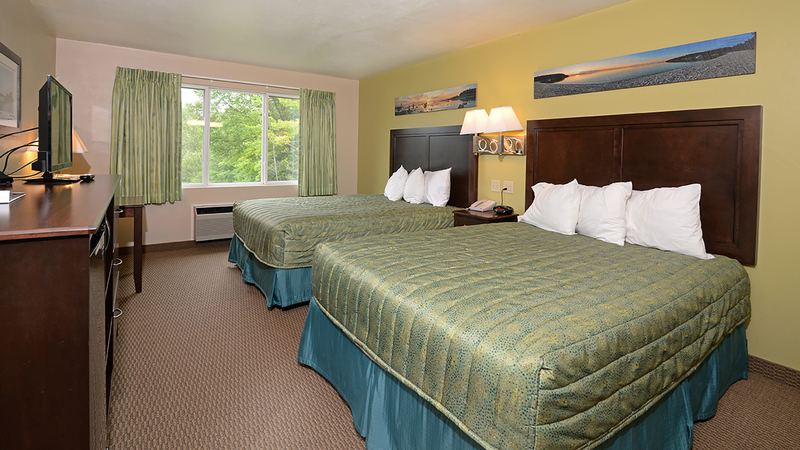 Featuring affordable rooms, kitchenettes and suites with wood burning fireplaces. 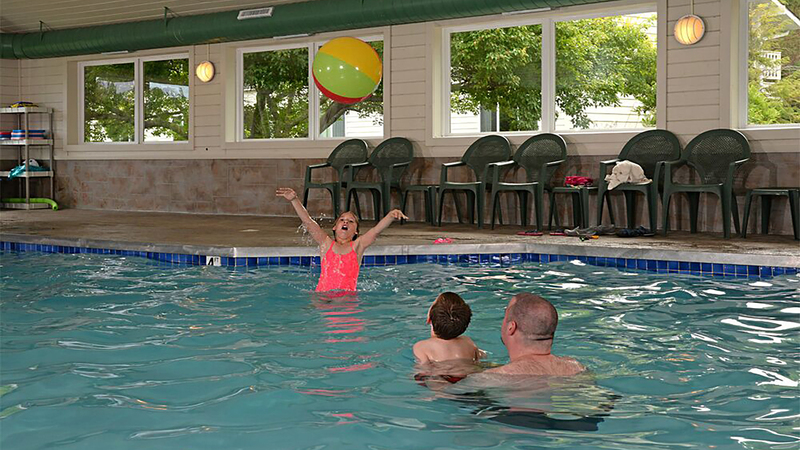 Resort has indoor pool, whirlpool, game room, tennis court, playground, grills, picnic tables and a bonfire pit. Free Wi-Fi. Located near Peninsula State Park on the north end of popular Fish Creek. 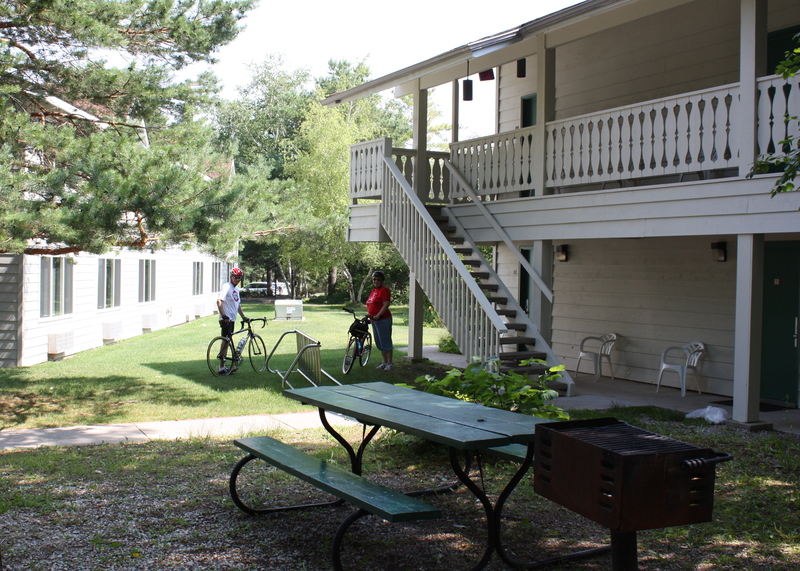 We have 59 rooms and welcome tours, groups and reunions. 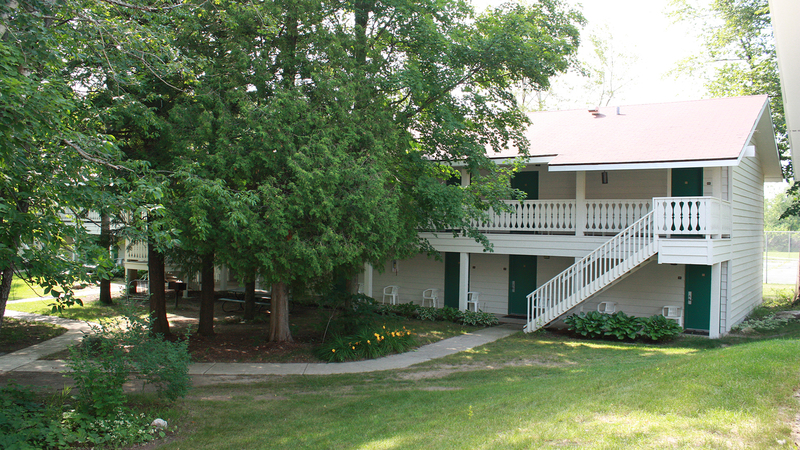 800- 433-7592 or www.parkwoodlodge.com for info! 2019 Rates:$79-$159 daily OS; $119-$239 daily PS. Most rooms sleep 2 to 4 people. We offer a 7% discount on stay of seven (7) nights or more. Details can be found on our website at www.parkwoodlodge.com. Check our website often for "Specials" throughout the year. You can make reservations at 1-800-433-7592 or on line anytime.